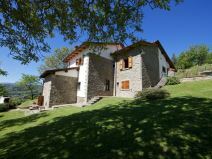 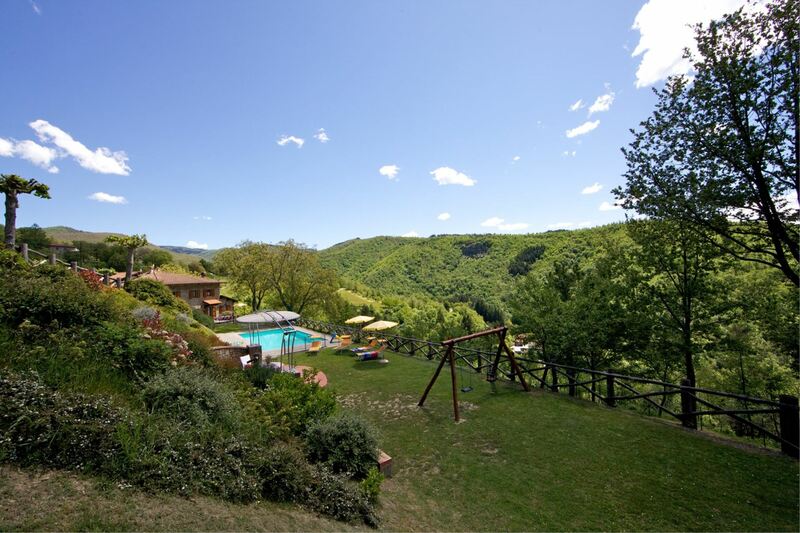 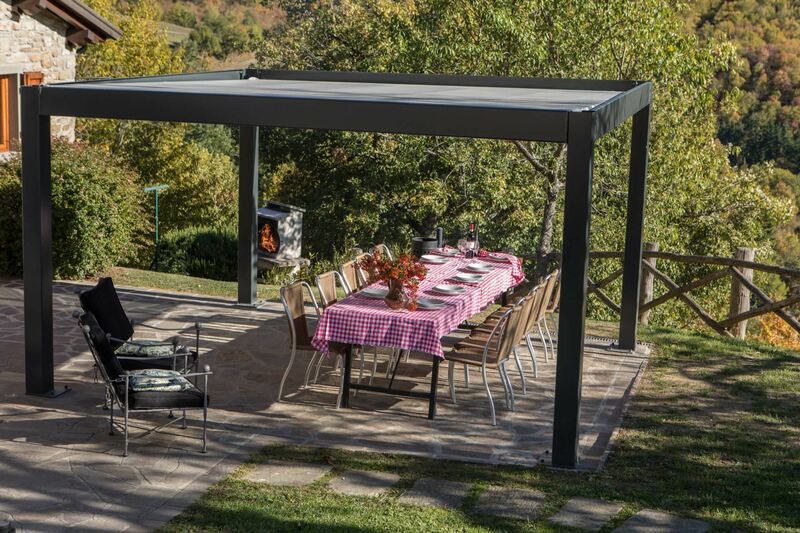 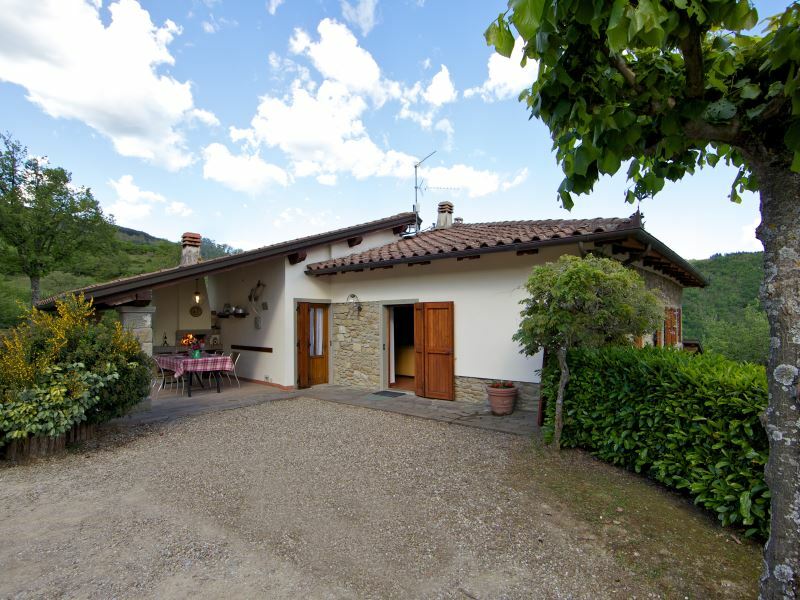 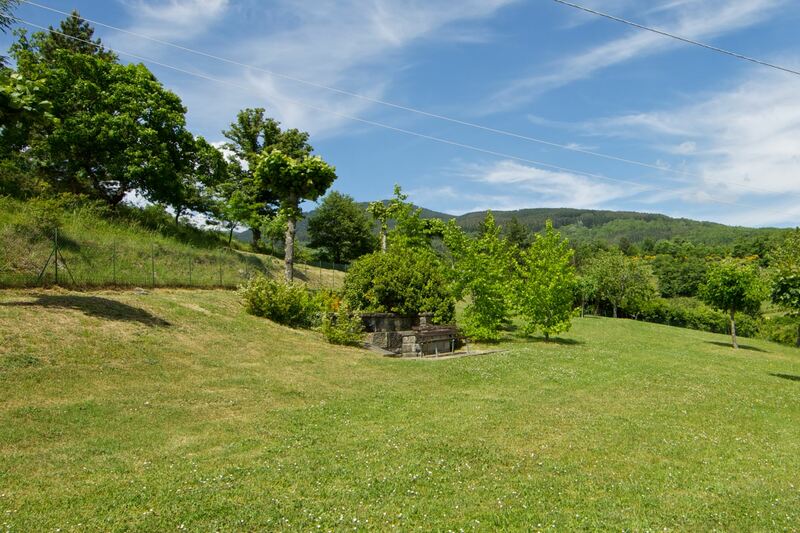 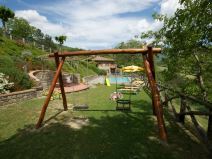 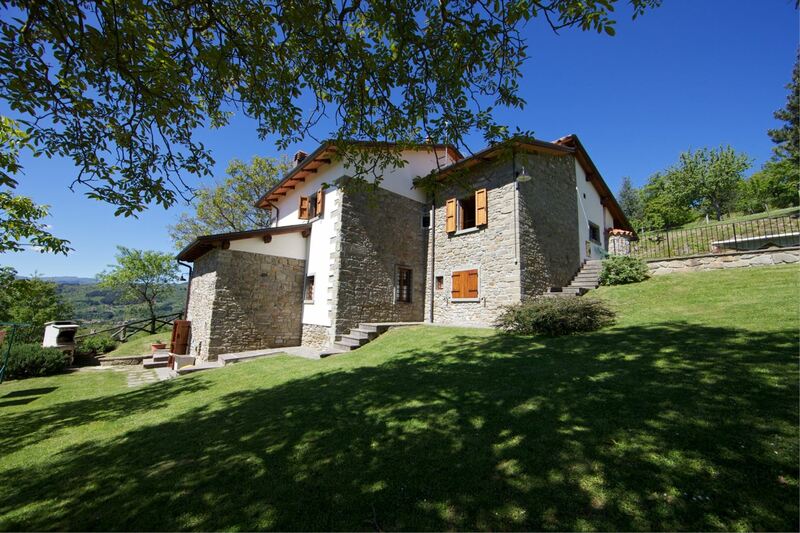 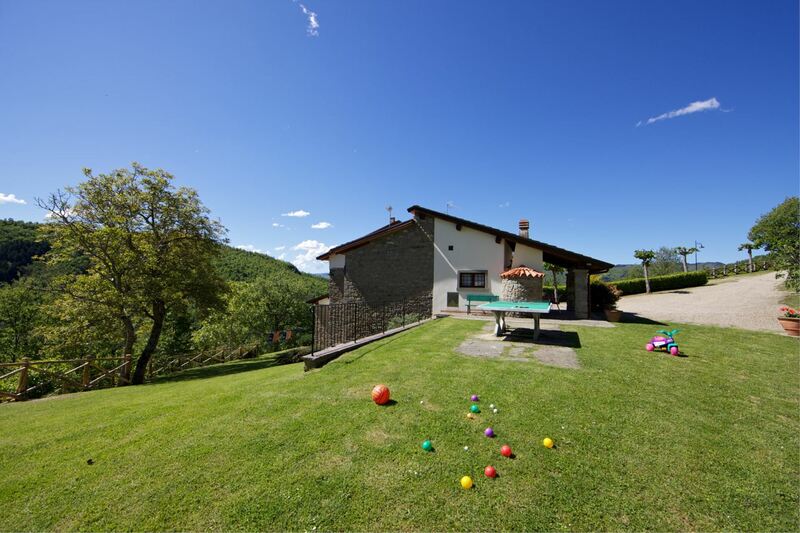 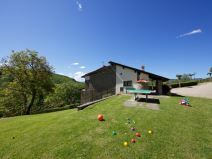 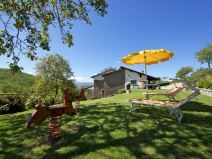 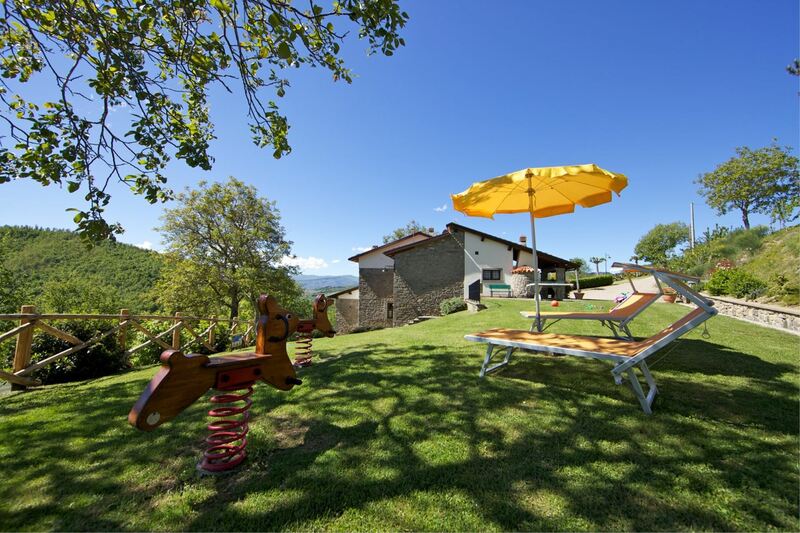 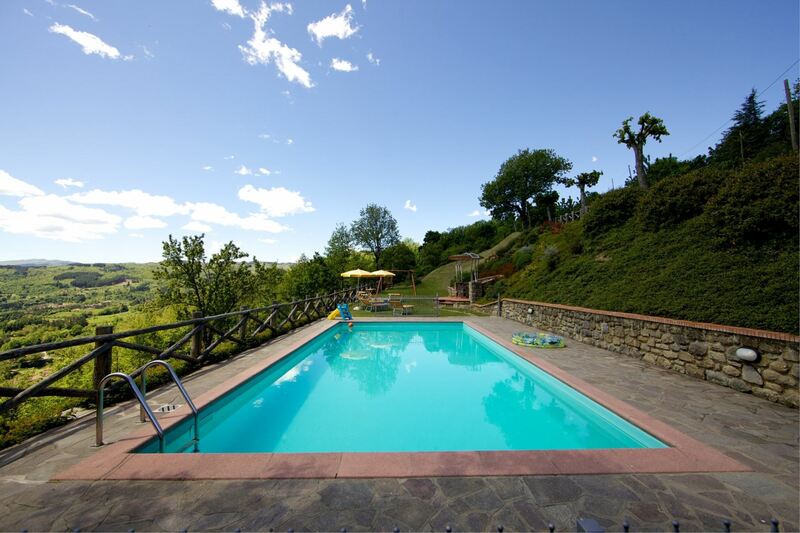 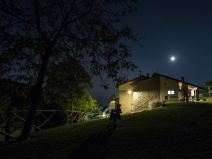 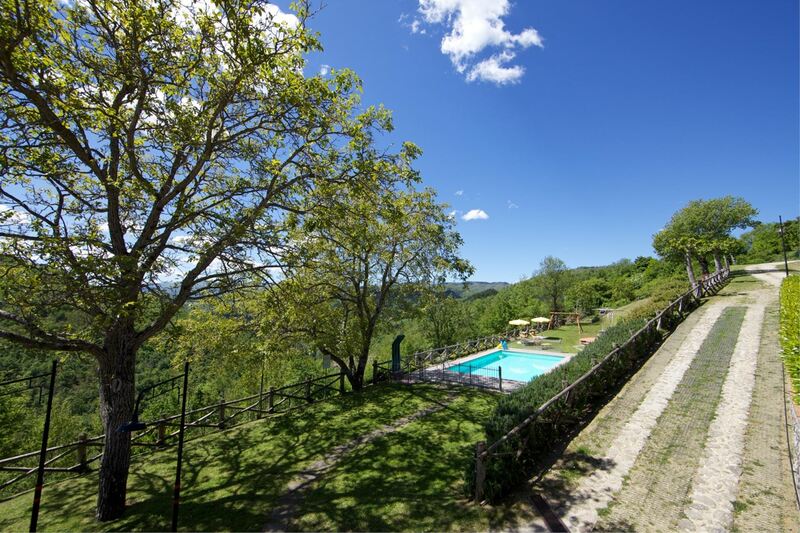 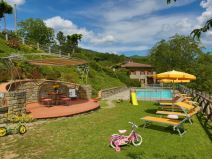 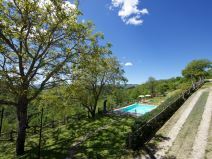 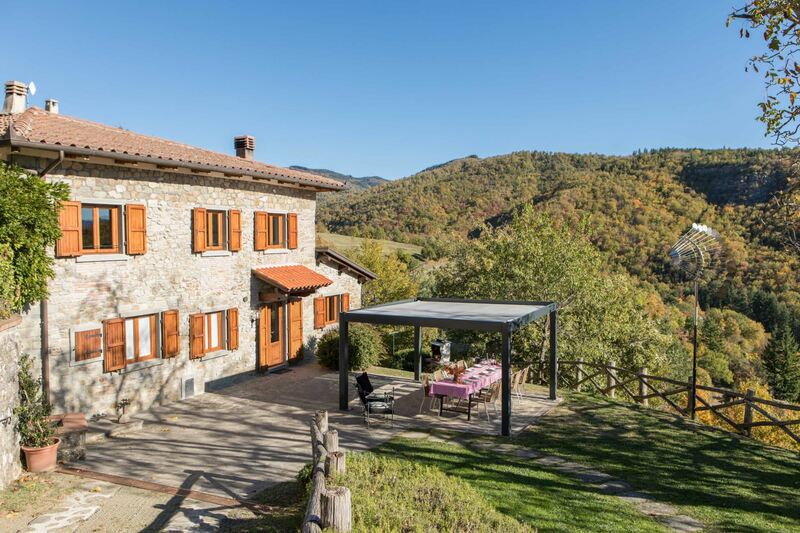 Farmhouse on a panoramic position on the high hills of Casentino. 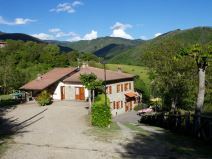 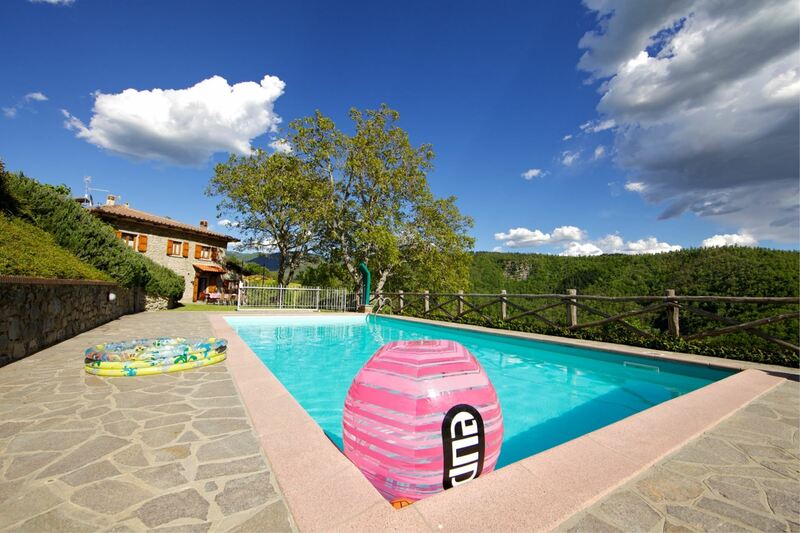 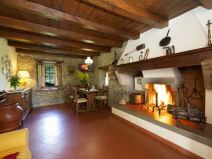 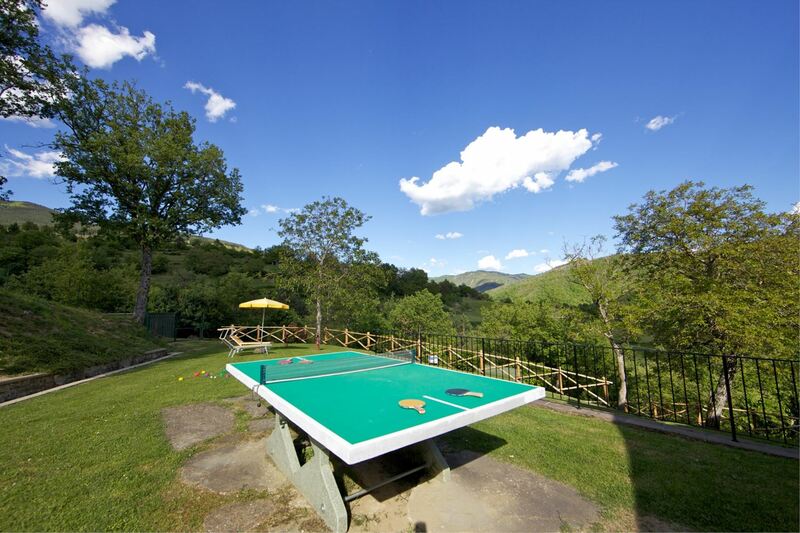 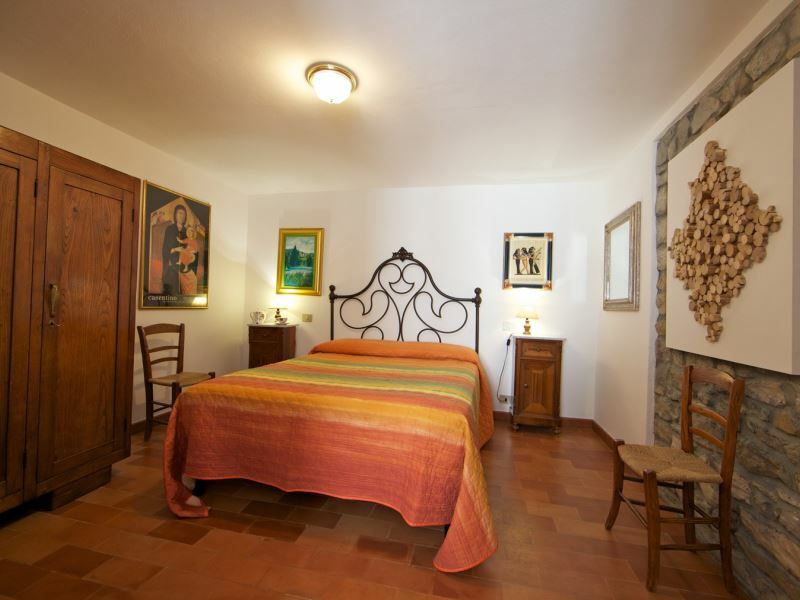 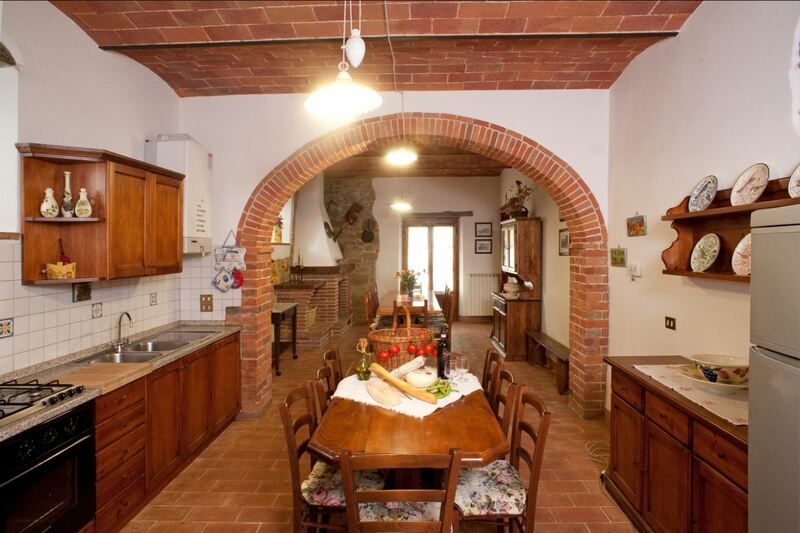 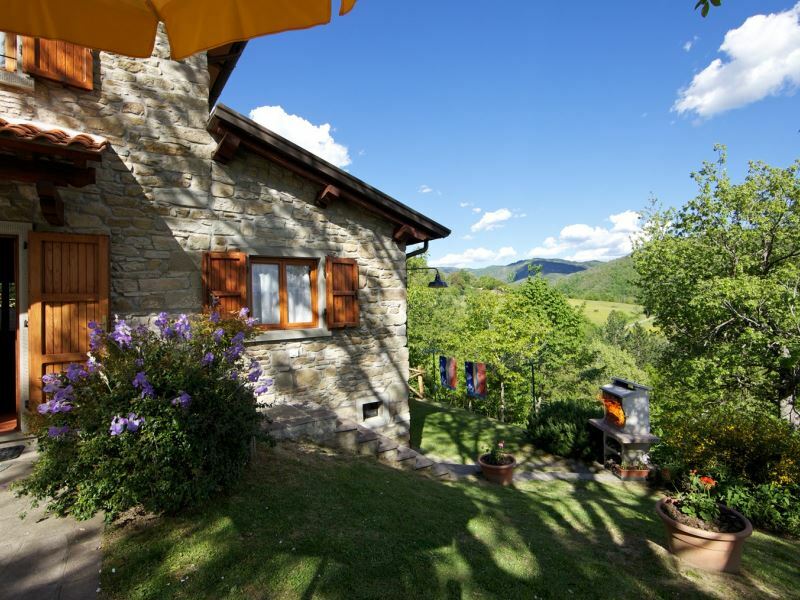 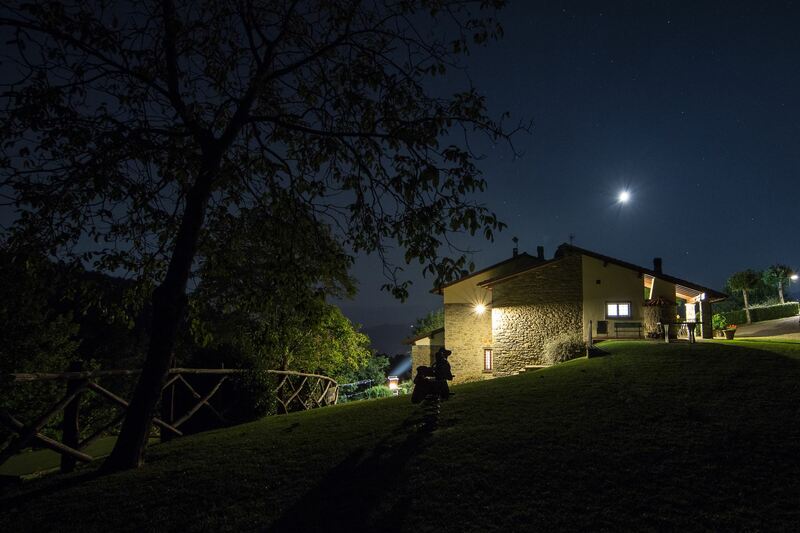 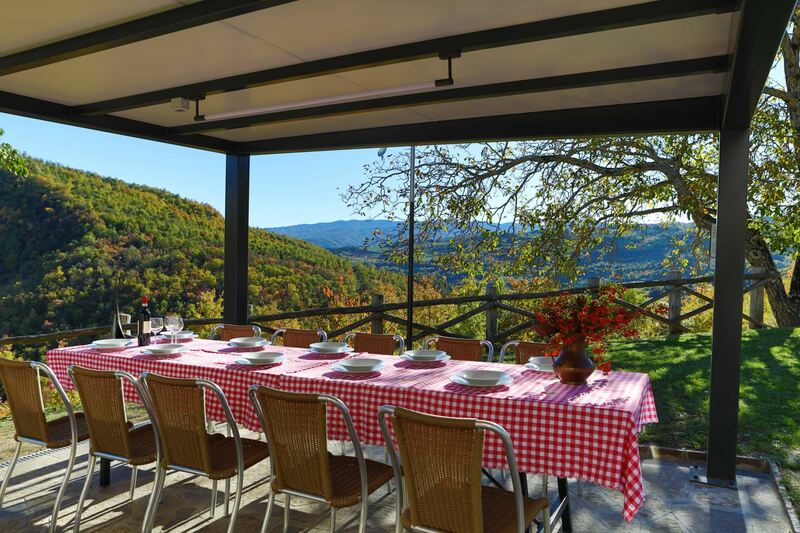 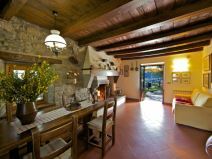 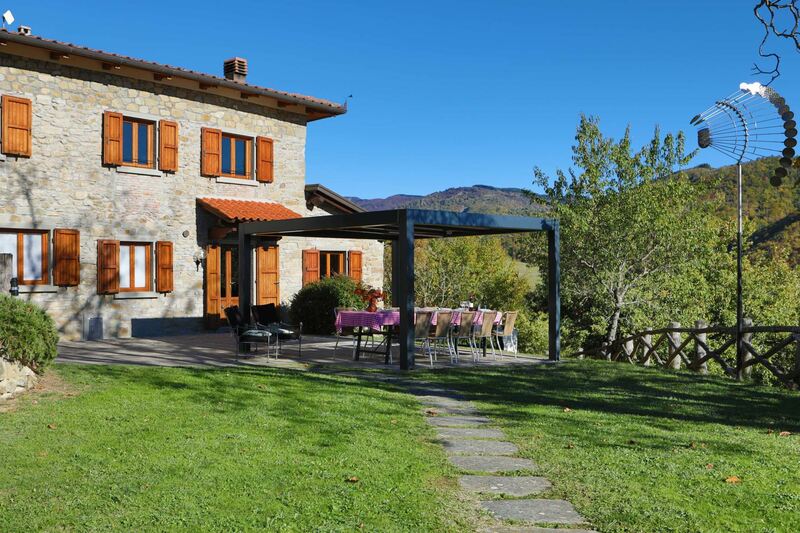 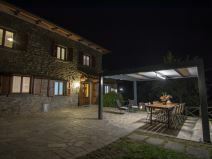 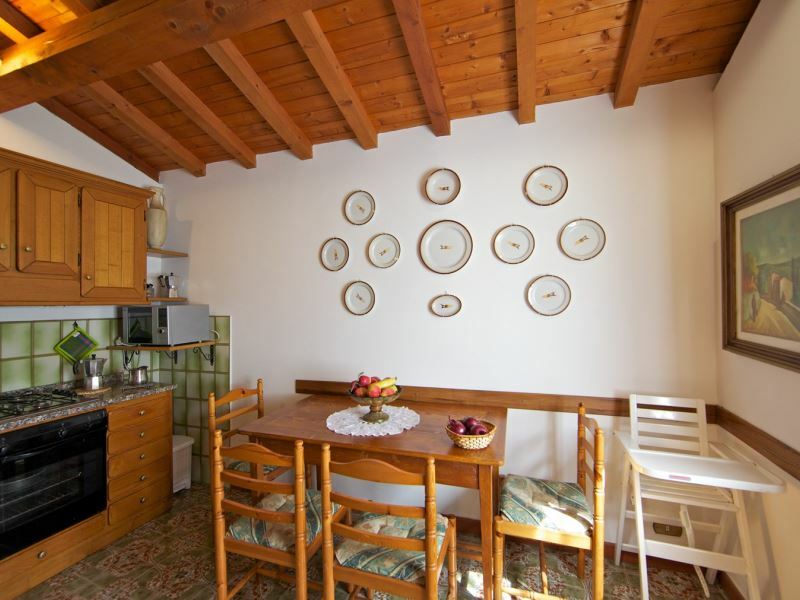 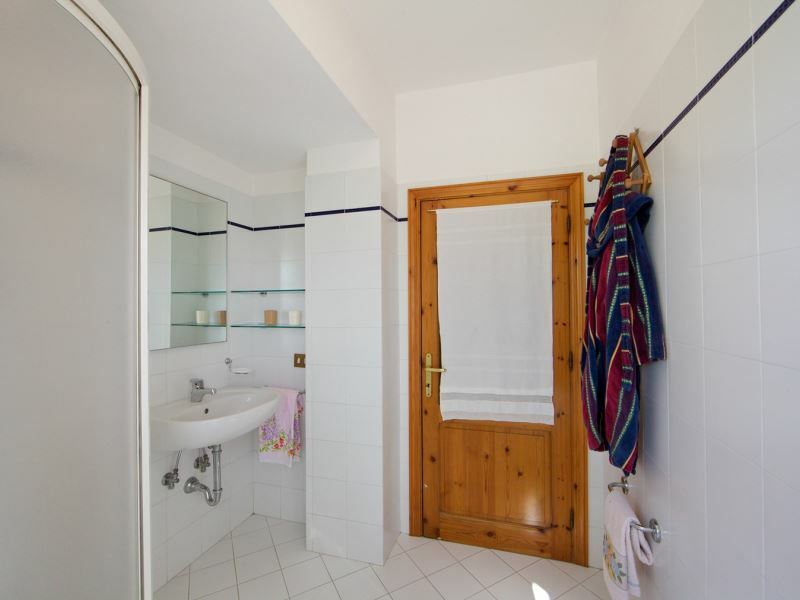 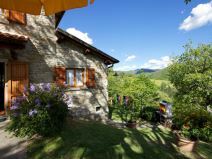 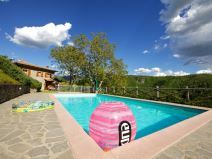 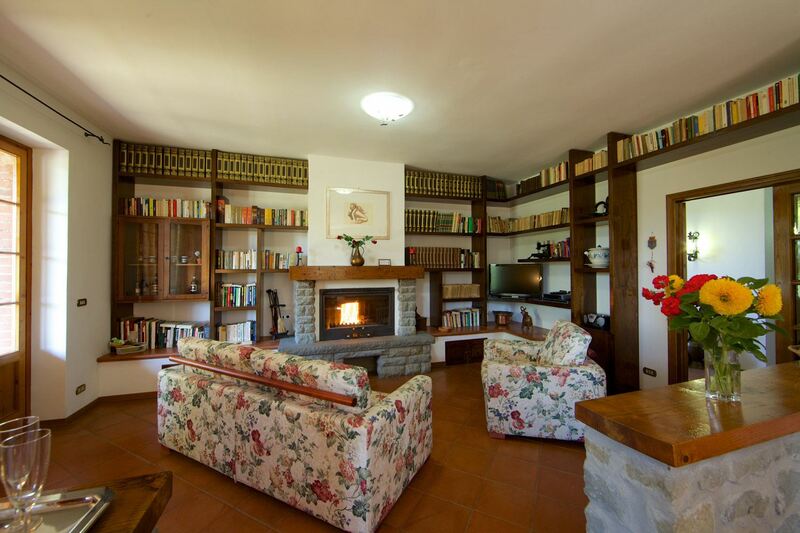 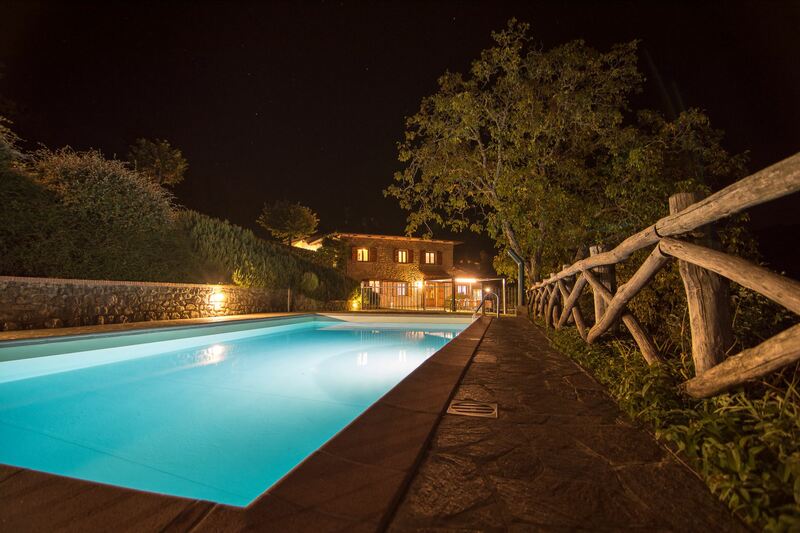 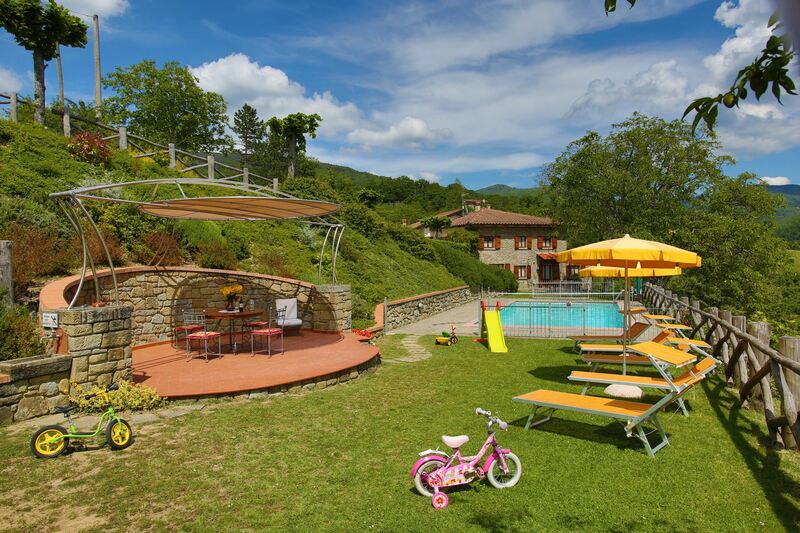 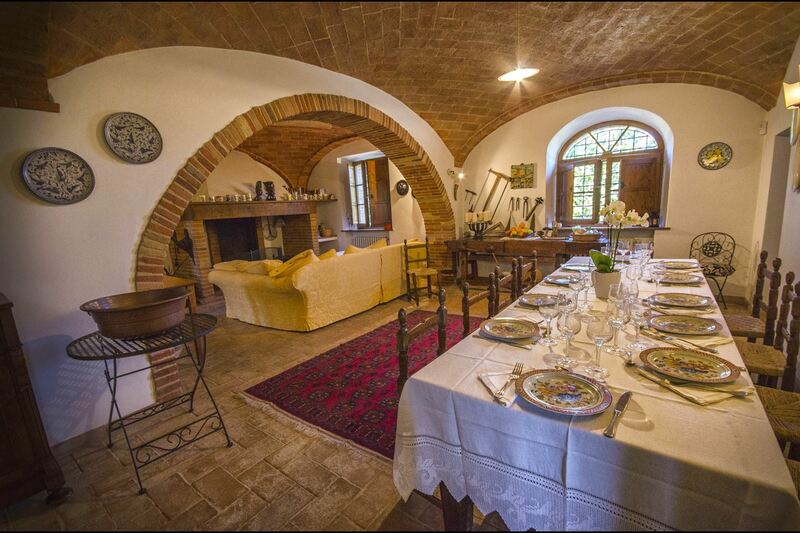 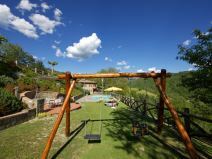 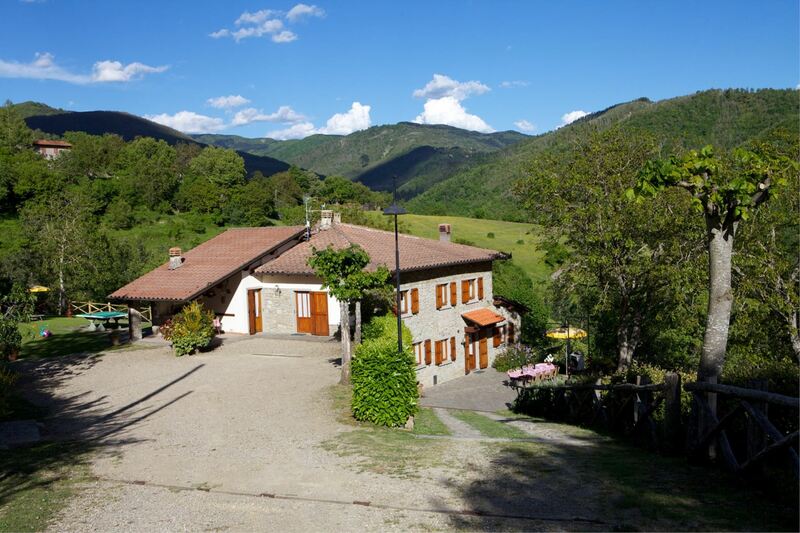 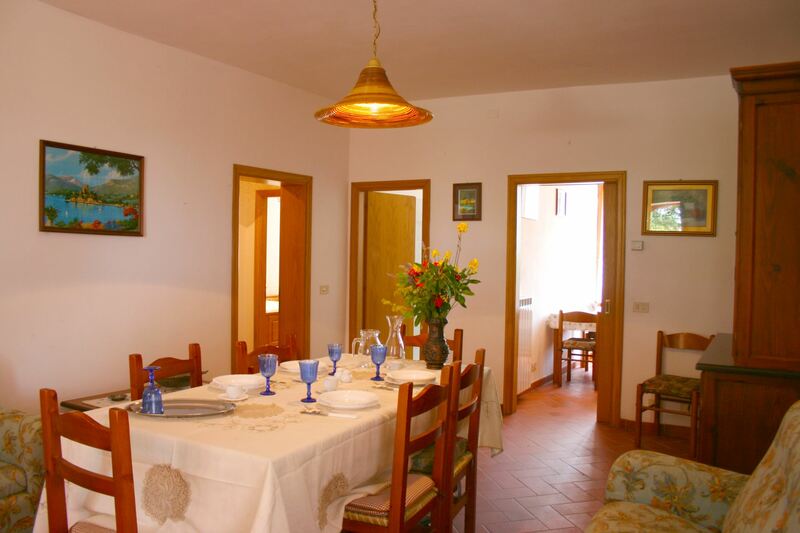 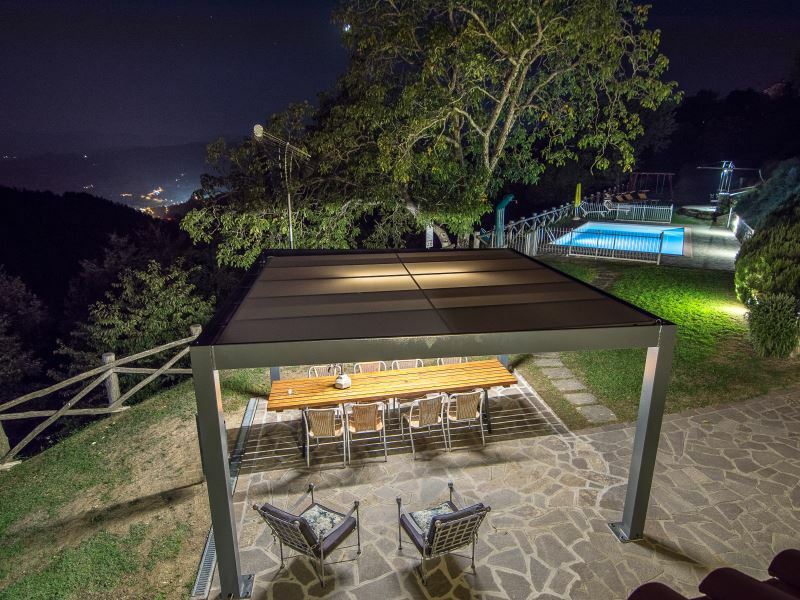 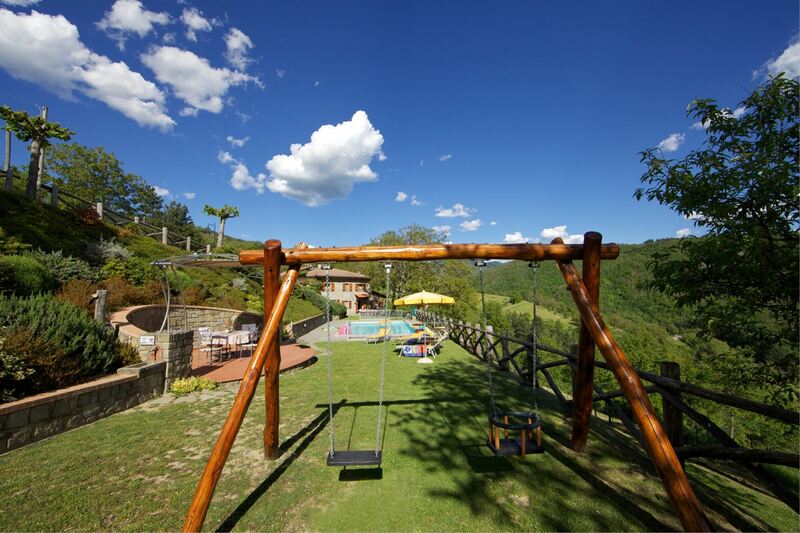 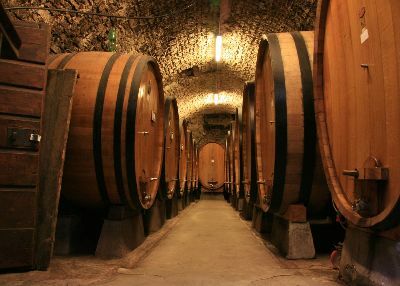 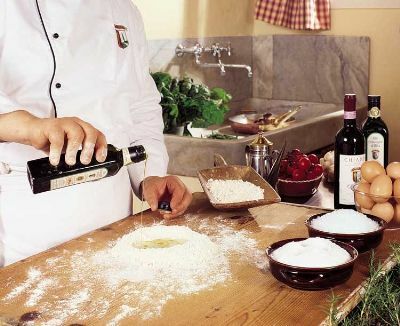 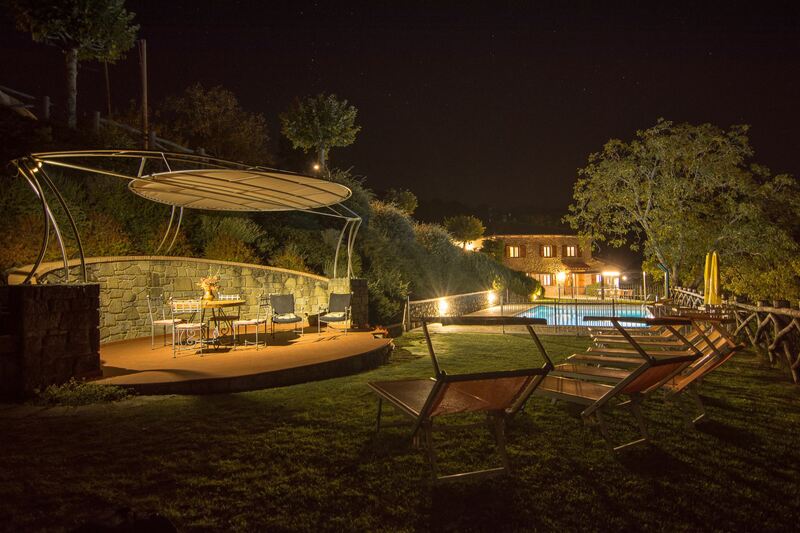 La Scatolaia is a pretty house with two apartments set in the hills on the borders of the National Park of the Casentino, an area of great natural beauty with many castles, monasteries, and ancient parish churches. 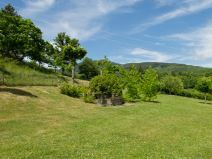 All around the house a wide green space (approx. 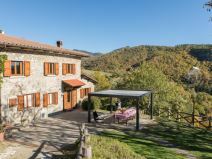 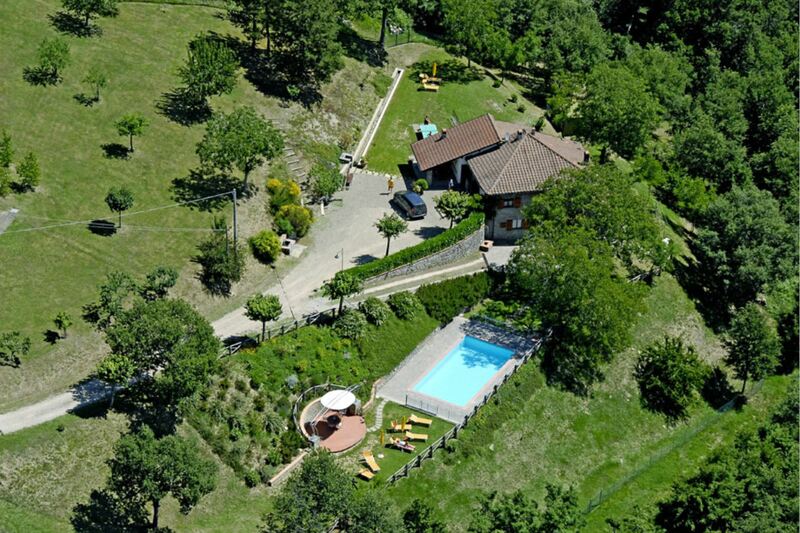 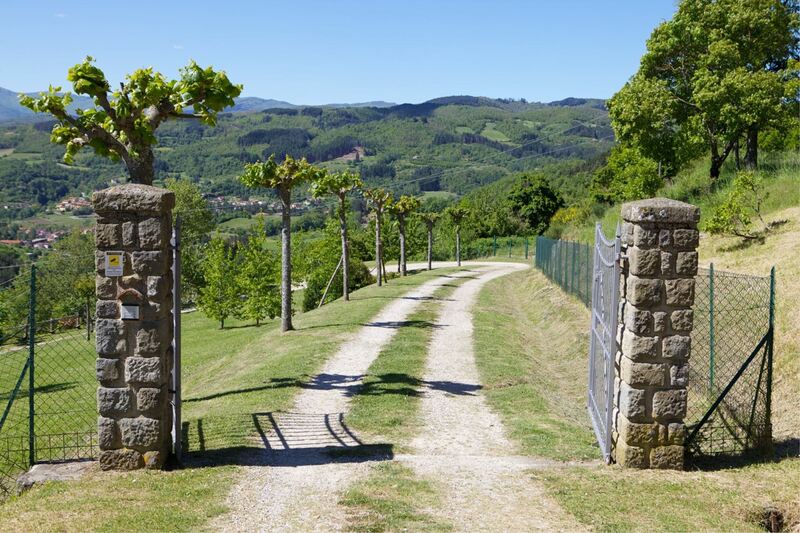 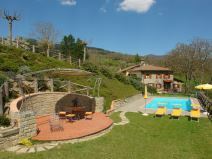 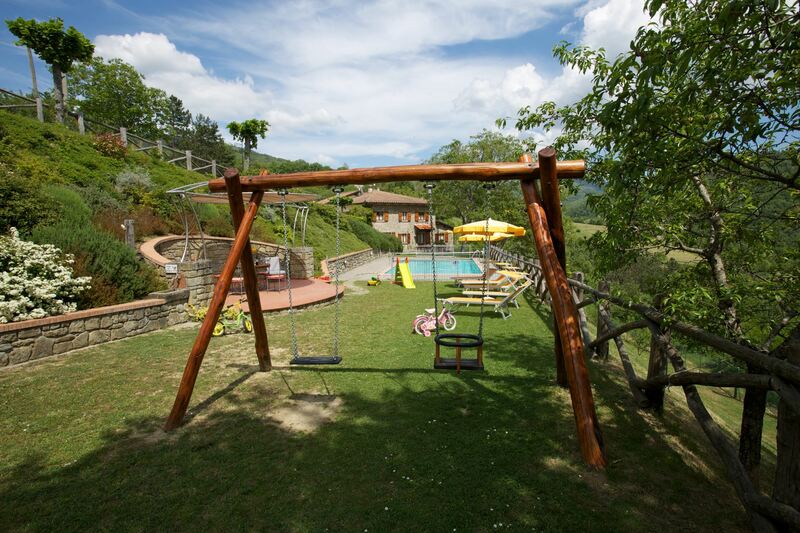 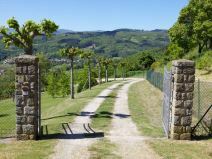 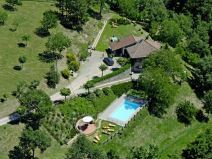 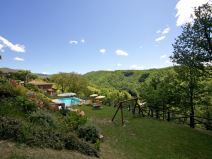 1.500 m2) completely fenced and overlooking the valley below. 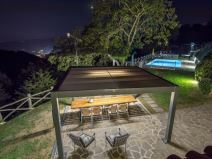 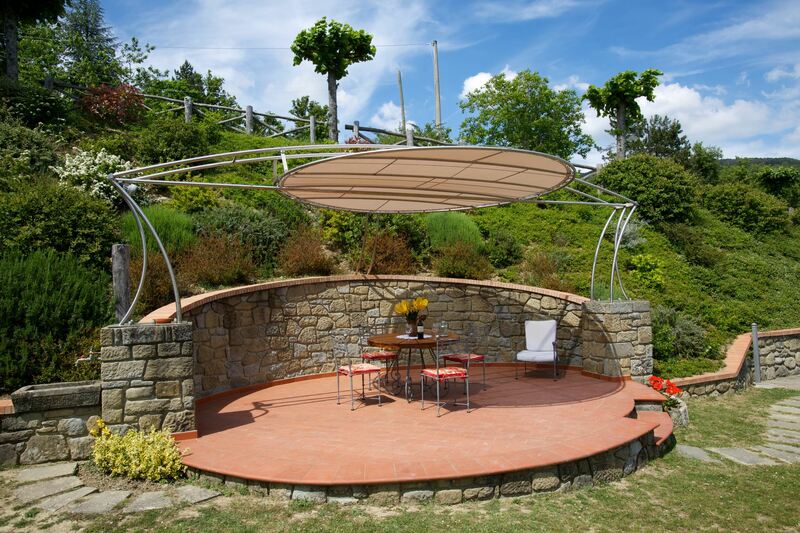 Each apartment has its own entrance and outdoor area equipped with garden furniture and barbecue. 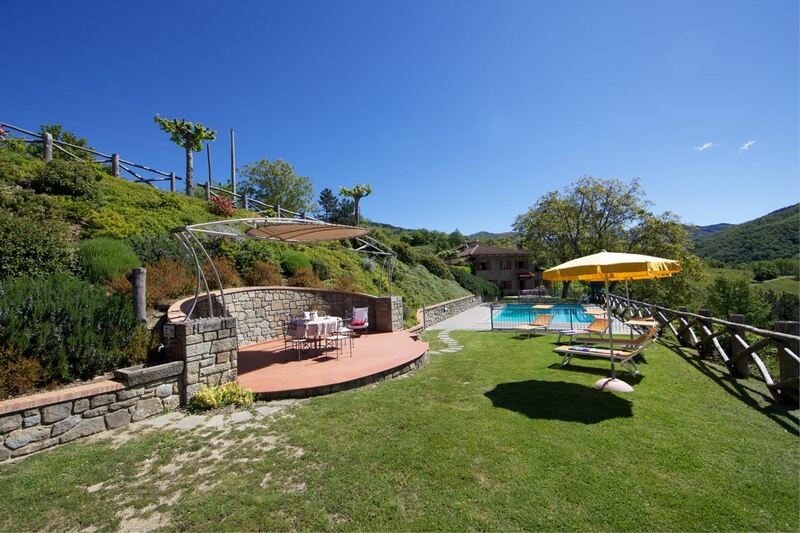 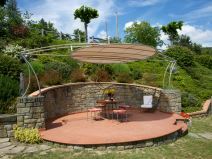 Garden and pool set on a beautiful natural terrace. 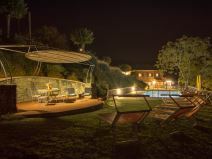 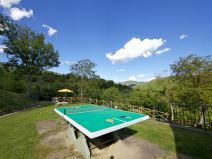 At guests disposal a beautiful and fenced swimming pool (size m 5x10 - depth m 1,50), children playground and table tennis. 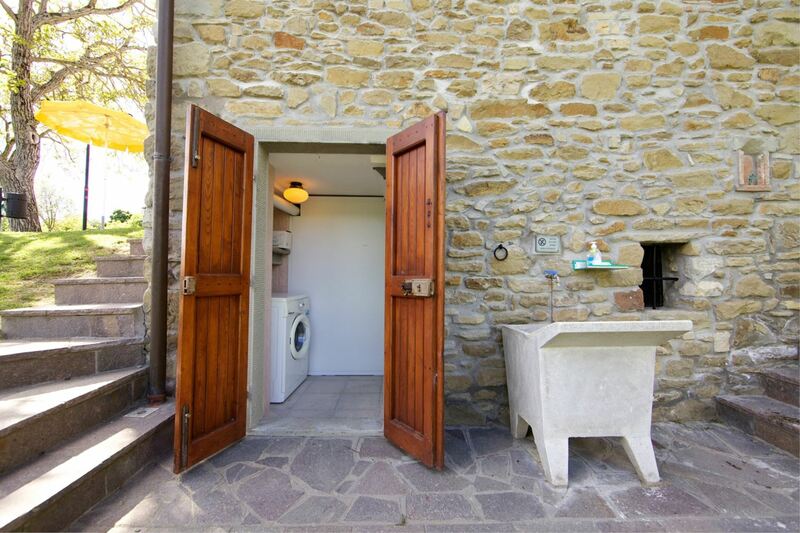 Communal washing machine. 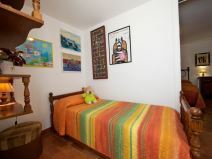 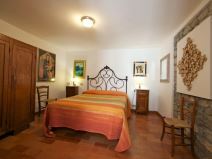 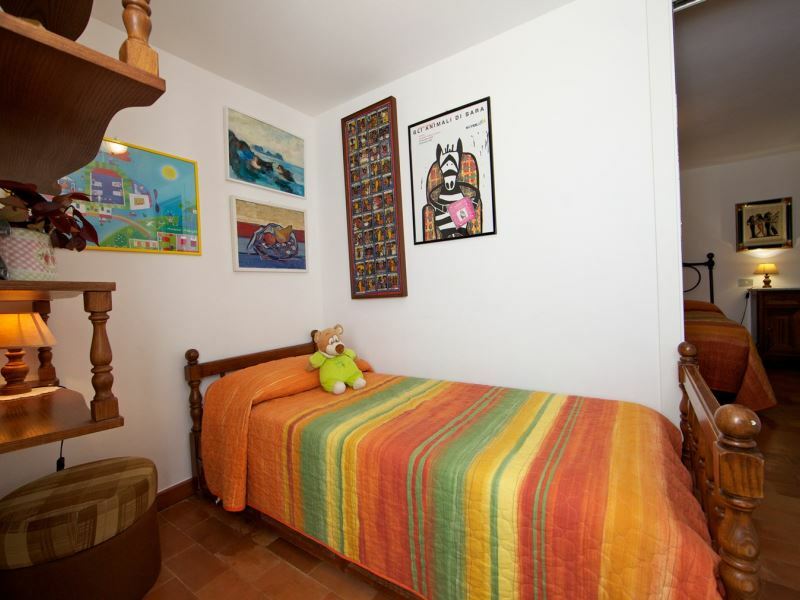 The property, when you reserve both apartments, is comfortable and convenient for group rentals (up to 12 persons). 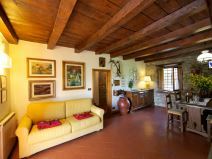 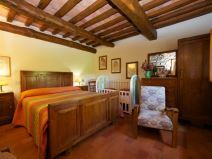 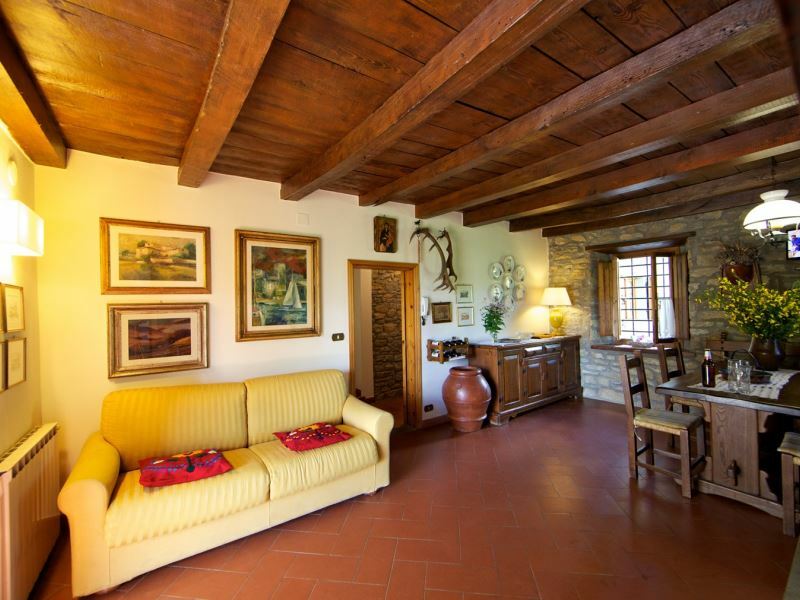 Ground floor apartment with stone walls and wooden ceilings. 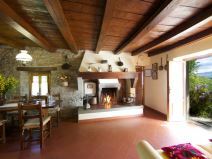 Sitting/diningroom with open fireplace and double sofa bed, kitchen, double bedroom, double bedroom leading to a single bedroom, bathroom with shower. 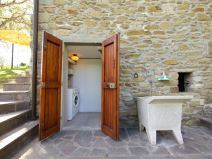 EQUIPMENT: dish-washer, communal washing machine, sat tv, tennis table, Wi-Fi Internet access, fridge, moka coffee maker, filter coffee maker, iron and ironing board, microwave, toaster. 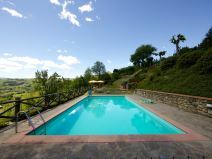 Shared pool is open from 27/04 to 05/10. 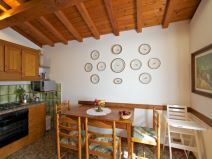 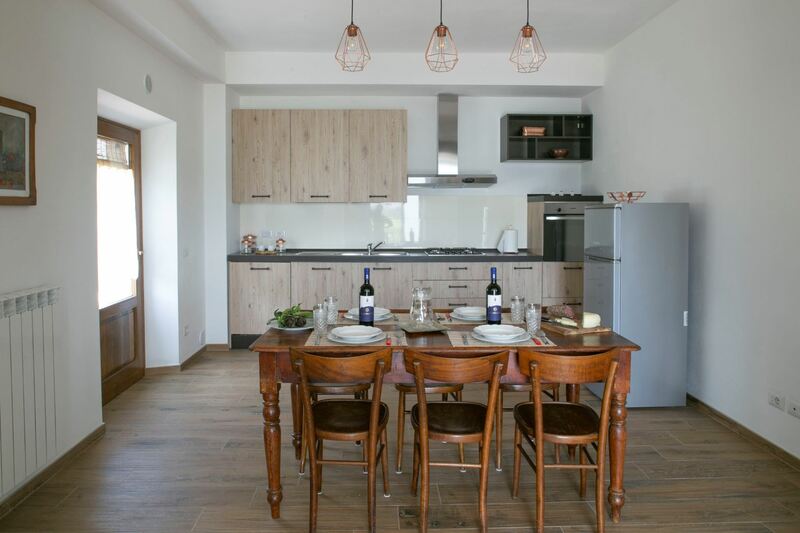 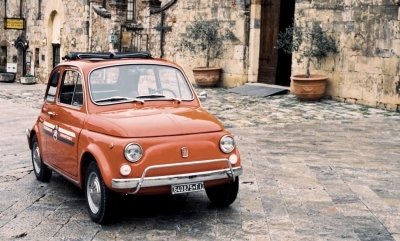 On the period 18/05-24/08/2019 it is possible to rent only both apartments together.